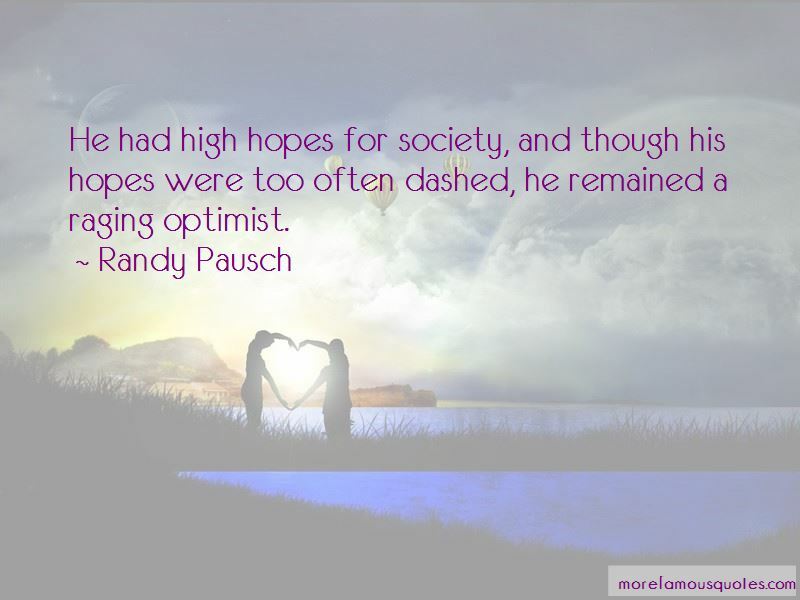 Enjoy reading and share 32 famous quotes about No High Hopes with everyone. 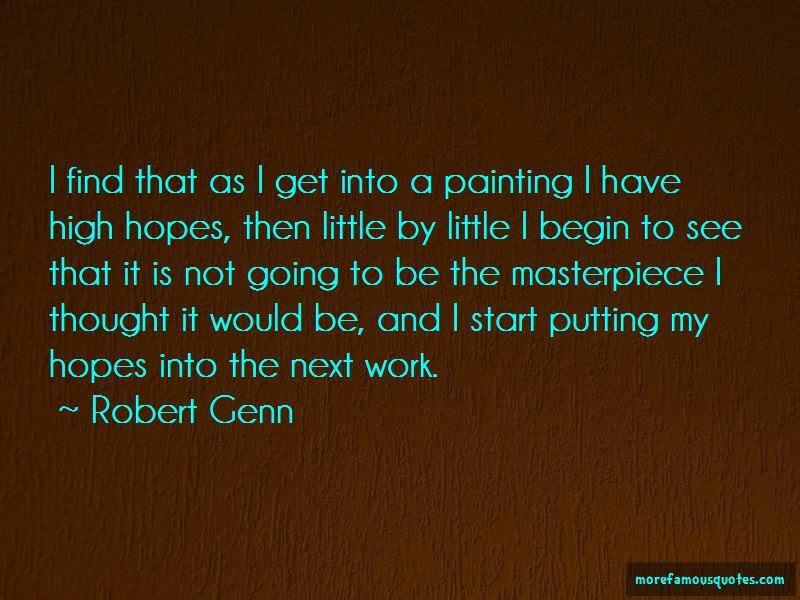 “I make mistakes, but I am on the side of Good," the Golux said, "by accident and happenchance. 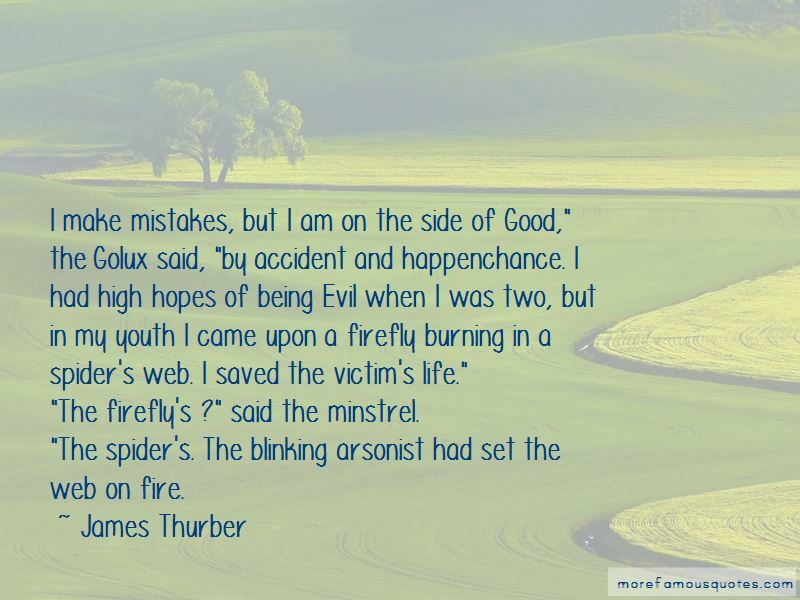 I had high hopes of being Evil when I was two, but in my youth I came upon a firefly burning in a spider's web. I saved the victim's life." "The firefly's ?" said the minstrel. “Life is a misery, death an uncertainty. Suppose it steals suddenly upon me, in what state shall I leave this world? When can I learn what I have here neglected to learn? Or is it true that death will cut off and put an end to all care and all feeling? This is something to be inquired into. But no, this cannot be true. It is not for nothing, it is not meaningless that all over the world is displayed the high and towering authority of the Christian faith. Want to see more pictures of No High Hopes quotes? Click on image of No High Hopes quotes to view full size.